Are you planning to give an unforgettable tech gift to someone close to your heart? If so, you have reached the right place. We give valuable items as gifts to spouse, kids, and others who have a significant space in our life. And it will be truly awesome if you gift a technology product to them. The tech products are made to simplify your tasks and better organize life. So people may love them more than any other products. Today we pick the 11 terrific tech gifts that you can give in 2019. They are not costly items and you need to spend less than $100 for each of them. Amazon Echo is one of the best tech gifts that you can buy at this moment. 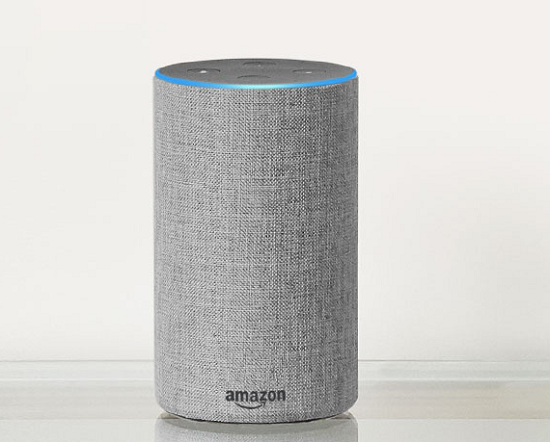 They are revolutionary speakers developed by Amazon, which can be operated using voice commands that supported by intelligent personal assistant Alexa. Echo is useful to play music, create alarms, prepare to-do lists, play audio books, control other smart devices, and provide weather, traffic-related information. 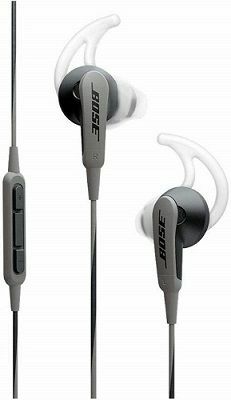 Bose SoundSport in-ear headphones can deliver clear sound without losing any quality. Being stylish and weather-resistant you can bring them anywhere for listening to music or making calls. They are durable and designed to fit your ears. So you can use them throughout the day to stay connected with the music. This is a must-have product for travelers. 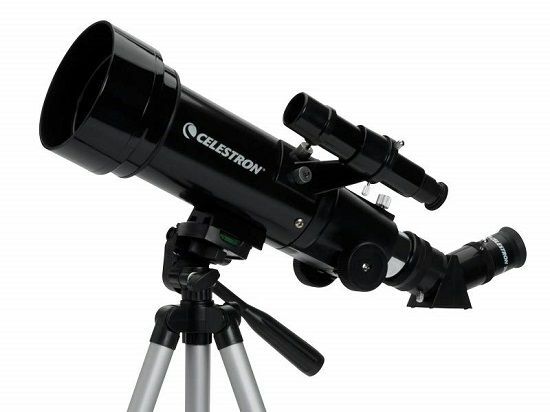 Celestron 70mm telescope is easy to carry and lets you observe things closely. There is no complex no tools to assemble, and you can bring it anywhere you go to watch during the day or night. It comes with two eyepieces, adjustable height tripod, and a custom backup. 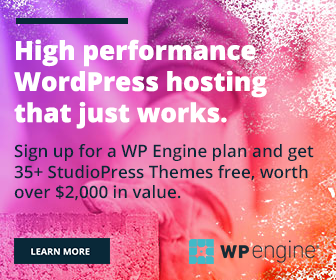 It is one of the best tech gifts you can give to a computer user. 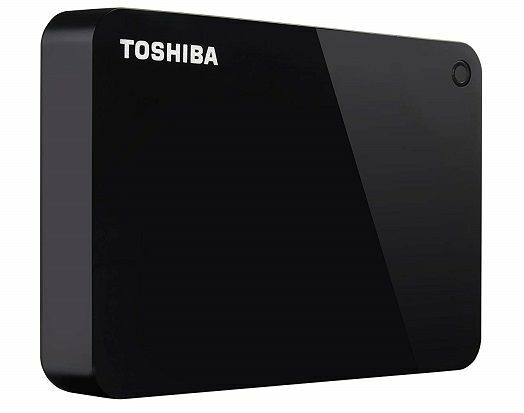 Toshiba Canvio Advance external Hard drive has 2 TB storage space to extend the built-in storage of your device or to store pictures, movies, music, documents and anything else you want. It also offers automatic backup to schedule and backup your contents automatically. Password protection allows you to secure data with a unique password and thereby prevent others from accessing it without your permission. Blink XT Home Security Camera System is a great option to monitor your entire home always from anywhere in the world. It has a built-in motion detector to track events both inside and outside of the building and send an alert to your smartphone along with video clips. 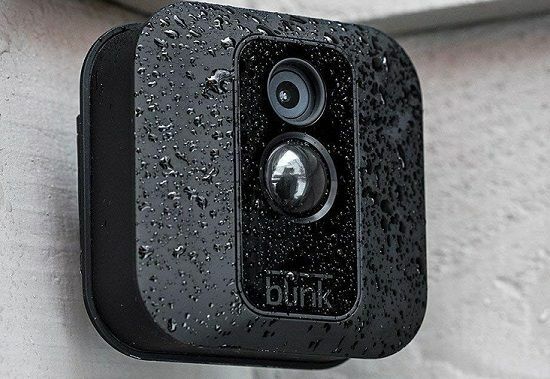 Blink XT cameras are waterproof, so you can use them in indoor or outdoor to provide smart video security to your home. The monitoring system is easy to install and you can control wireless cameras from an iOS or Android device. 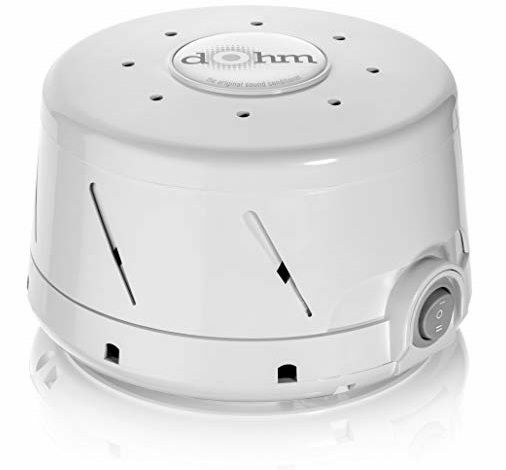 A noise sound machine is a perfect gift for persons who face trouble in sleeping. Marpac Dohm’s machine will create a natural white voice with built-in fans and thus provides a relaxing environment prior to sleep. Just plug in and set the volume for your white noise that is most pleasing to you. That’s all you need to do. The machine will do the rest and be ready to sleep like a baby. COWIN E7 headphones are among the top tech gifts you can give to a music lover. 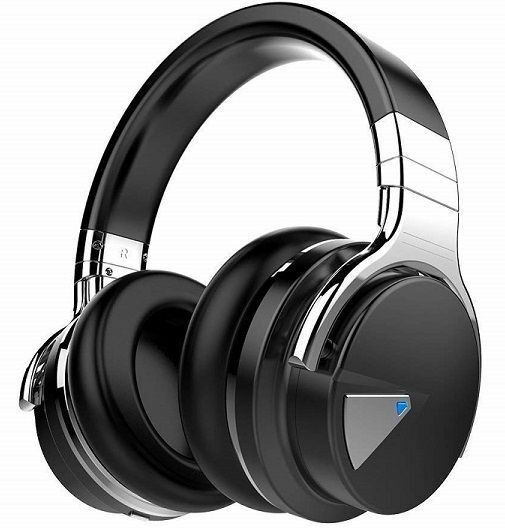 They are high-quality Bluetooth headphones you can use for making hand free calls, listening to music, watching movies or let you focus on any other thing you are interested in. Its long lasting 600 mAh battery provides 30 hours of playtime. Books are real friends of ours that teach, encourage, and guide us to grow further. Kindle is the world’s largest library of audio books, so it will be a perfect gift to your kids. 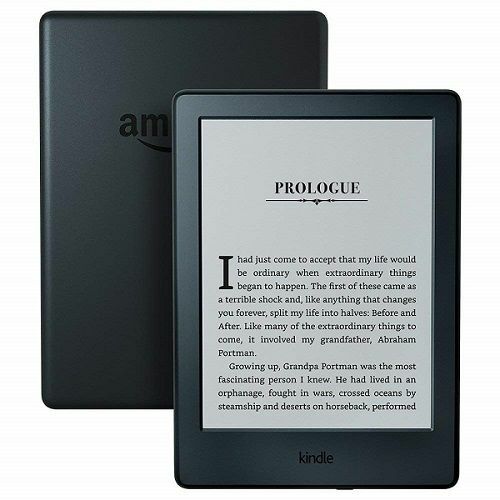 It is lighter, thinner, and offers millions of books in different genres and languages. Fire HD tablet is another best of tech gifts that let you enjoy movies, music, apps, games, and others on the go. It is compatible with Alexa and Echo devices, so you can watch trending news, set alarms and much more with voice commands. 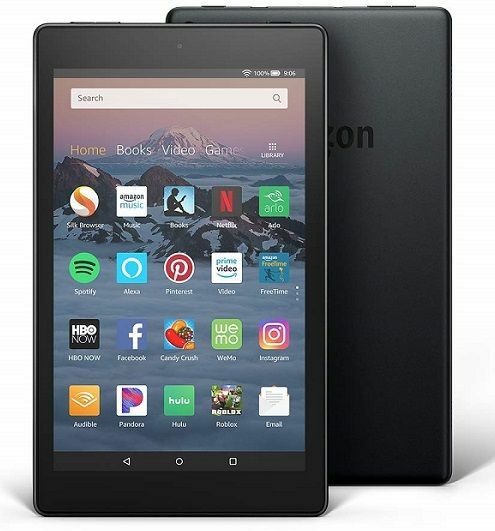 It has an 8″HD display, 1.3 GHz quad-core processor, 1.5 GB of RAM, 16 or 32 GB of internal storage which you can extend for up to 400GB by a MicroSD card. 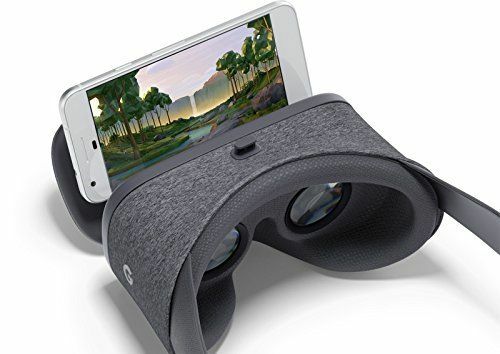 Google Daydream View is a VR headset to experience movies, TV shows, sports, games, concerts, and more in full 360-degree panoramic environment. It works with selected top-end smartphones with Android Nougat 7.1 or later versions. 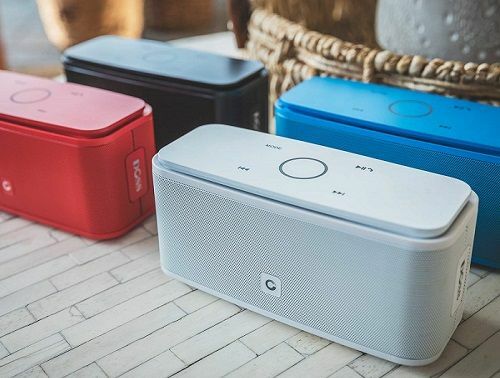 Our list of best tech gifts won’t complete without mentioning DOSS Touch wireless Bluetooth portable speaker. It is easy to carry and deliver sounds in superior sound quality. Bring it to change the mood of your party, camping or house and fill your moments with entertainment and excitement. Do you think we miss some important tech gifts under this price range? Kindly let us know through comments. We may update the post by adding your favorite gifts.